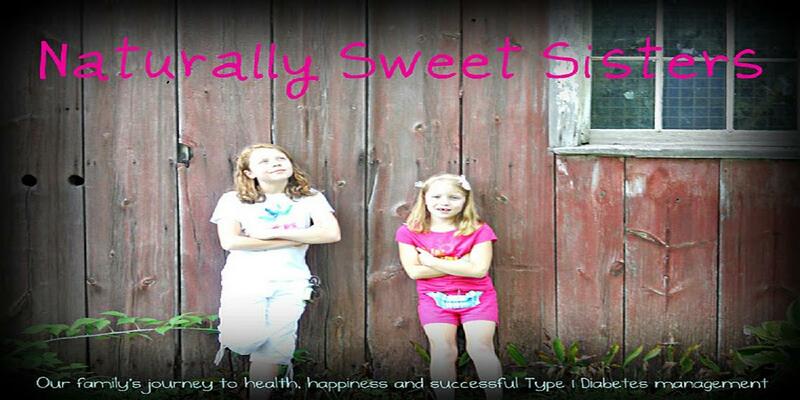 Two sisters living with type 1 diabetes. I don't remark on this for pity because pretty much, anyone reading our blog will have some affiliation with type 1 diabetes. You guys already get it. You understand the desperate need to find a cure. I say this because advocating for change is not just one single moment on television. It is the ability to persevere and continue on that mission for as long as it takes - even after the t.v. spot aired, the walks have happened and our children are safely settled into school. 1.) Apply to the 2013 JDRF Children's Congress or write a letter to your own congressional leader to let them know of the impact that type 1 diabetes has on your life and how you would love to see funding for research and ultimately, a cure! 2.) Become a new family JDRF Mentor. 3.) 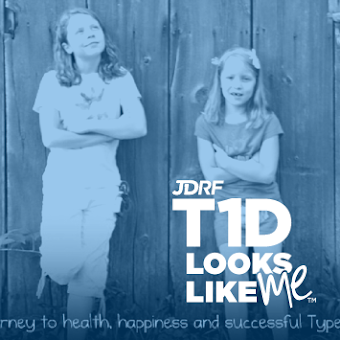 Sign up to help with the 2013 JDRF walk to cure type 1 diabetes. 4.) Join a JDRF Coffee Group or start one in your area. 5.) Start planning on sending your child to ADA or Lions or any other local diabetes camp in your area. Believe it or not, early registration happens soon. Our town starts accepting applications in December. 6.) If you see a child or an adult living with type 1 diabetes, give them a hug and remind them that they are brave, beautiful and amazing! The first two weeks of school were stressful. Not just on me, but on my children, their teachers and administrators. After signing off on our 504s, drinking that much needed second cup of coffee and reflecting on our journey, I consider us lucky. Why? Because everyone on that list cares about doing the right thing and managing type 1 diabetes to the best of their ability so that my kids can achieve their best within their academic career. A little bit of stress (well, a lot at times) seems like a small price to pay for an entire year of safety and success. Today, when I dropped my girls off at their respective schools, I felt a bit of peace in knowing that we had once again established a team of caregivers. People who would look out for my daughters and even my daughters themselves, who at this tender age also had a role to play of speaking up and taking ownership in parts of their care. Luck isn't just about something falling into your lap. It is also about the result of an effort. If we hadn't put forth that effort to rally our team, hold the meetings, listen patiently and work together, we would have been in a much more unfortunate (the antonym of lucky) situation. Yes, I am considering us pretty darn lucky indeed. It is Friday night and one heck of a long, hard week is officially behind us. I can even brag that we passed our ABC's. Yay! I am such a proud mama!!! 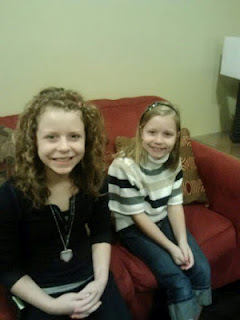 Well yes, my girls are in 4th and 6th grade and should (and quite obviously do!) know this material. The ABC's that I am referring to are slightly different. Adjusted: Two girls are happily adjusted in their new grades at their schools. Briefings: There is no adult crossing their paths that hasn't been briefed on the business of diabetes. Crazy: I am slightly more stained, stressed and undoubtedly older than I was before this week began. Crazy might be the best overall mental adjective one could give me at this point. Which makes me laugh because after suffering, I mean sitting, in two long 504 meetings, that is exactly how I feel! Those 504 plan meetings, aka Crazy Adjusted Briefings, are torture. Even though we have been at this for a few years, I never tire of sharing information designed to keep my children safe. What I do tire of is having to defend that information. One administrator comment, "You want a teacher to remind a child to test while on a field trip? That sounds like it is going to be hard to do. After all, we have teachers who are busy and might forget. I don't think we should rely on that. Can't the child just remember?" What is most challenging is keeping a level head and not immediately reacting to the comment. Instead, while all I want to do is poke them in between their eyes, I have to build a team environment and open the conversation to adjusting my request with the school's concerns. 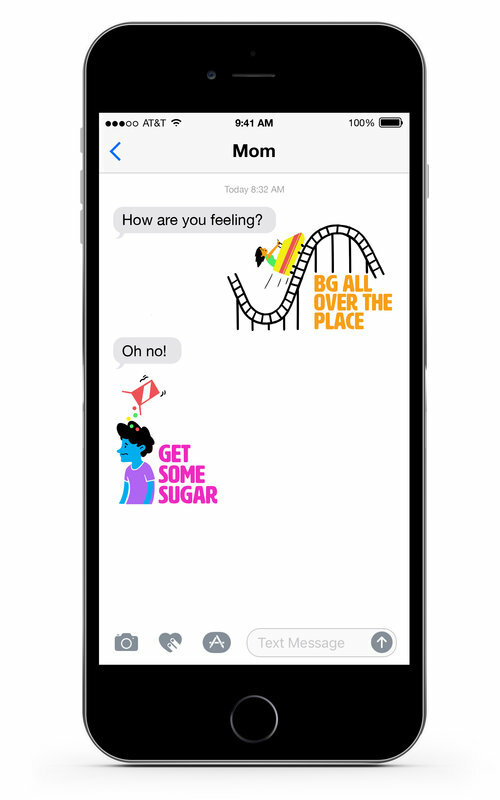 In the end, we determined that we could set a cell phone reminder to help both our child and the teacher remember to test blood sugar at appropriate times during the field trip. In fact, even though that wasn't part of my original request, I did feel better knowing that we had an extra step in place should a busy teacher forget. All of that negotiating, discussion and repressed emotion is draining. While I await for the final draft of our 504 plan(s), I am taking it easy this weekend, enjoying the start of autumn and spending a little quality time with our family. And maybe cheering myself up with this happy thought... there are only 175 more days of school.